Emergence: At the scene of a domestic disturbance, Officer Darby Shaw finds the wife dead - and the killer husband not 20 feet away. 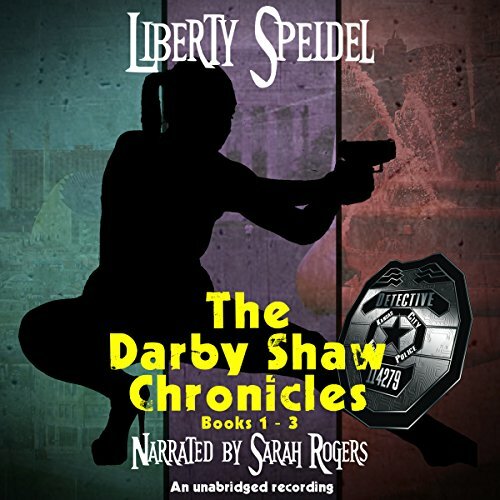 Taking the suspect into custody turns into a life and death struggle for Darby, and for the dead woman who returns to life with no apparent explanation besides Darby's touch. Sequestered in a hospital room, Darby learns several government agencies are vying to take her into custody. Can Darby fight the law she's devoted her life to when it's her freedom on the line? But the bigger question hanging over her head: Can she resurrect the dead again? At the scene of a domestic disturbance, Officer Darby Shaw finds the wife dead - and the killer husband not 20 feet away. 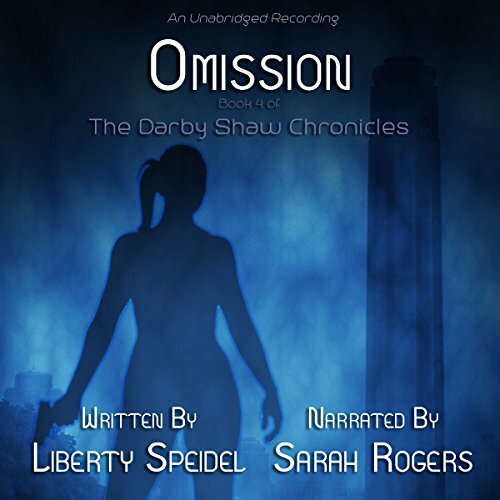 Taking the suspect into custody turns into a life and death struggle for Darby, and for the dead woman who returns to life with no apparent explanation besides Darby's touch. Sequestered in a hospital room, Darby learns several government agencies are vying to take her into custody. Can Darby fight the law she's devoted her life to when it's her freedom on the line? It's been three years since police Detective Darby Shaw found out she's a superhuman who can revive the murdered. In that time, she and the Department of SuperHuman Affairs have had a tumultuous relationship. But when one of their agents ends up dead in her jurisdiction, Darby must set aside her hate in order to pursue justice, especially with the Department hostile to her and Mark.